As the winter brings a dusting of frost on the ground, it also provides fresh, new seasonal ingredients to incorporate into your diet. 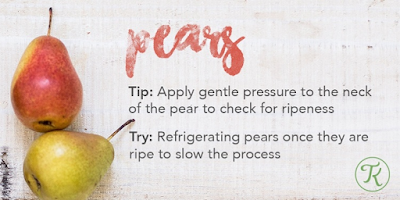 Below you can find a cheat sheet of tips and tricks from Terra's Kitchen (a healthy meal delivery service) on how to use and prepare winter ingredients including: nuts, pears, pomegranates, and turnips. 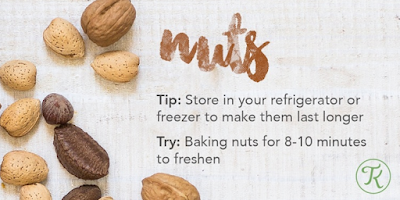 Nuts can make for a healthy snack mix at the office and they can also add crunch to a pasta dish like a Butternut Squash Pasta. Pears are especially healthy, and can be made into everything from sweet chips for snacking to delicious tartes for dessert. Antioxidant-rich pomegranates can be intimidating, however they make stunning garnishes for drinks, salads and more. 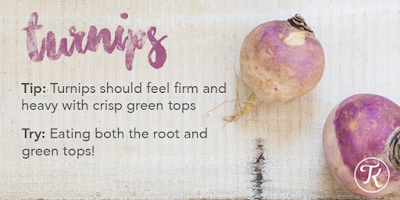 Turnips may seem the least exciting among these seasonal treats, but even the ordinary turnip can be transformed when roasted.